How many Explore Transplant ENGLISH packets would you like to order? Please enter a number from 200 to 499. 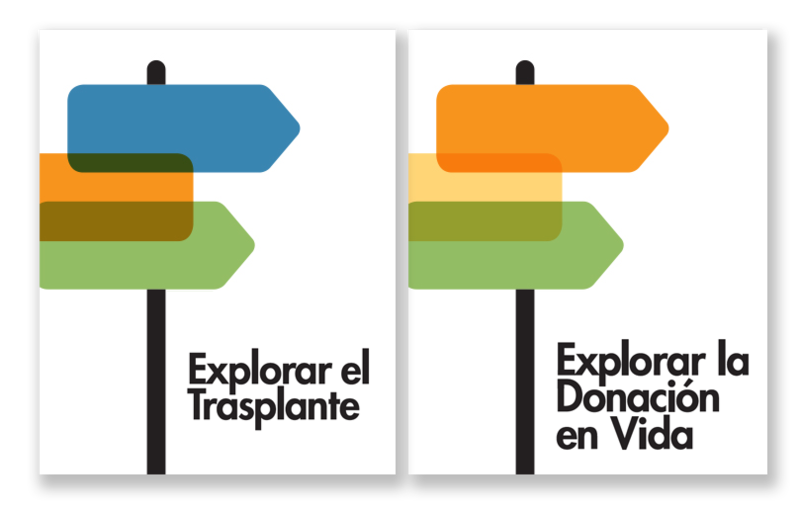 How many Explore Transplant ESPAÑOL packets would you like to order? How many Explore Living Donation ENGLISH packets would you like to order? How many Explore Living Donation ESPAÑOL packets would you like to order?